Most of you guessed this correctly! 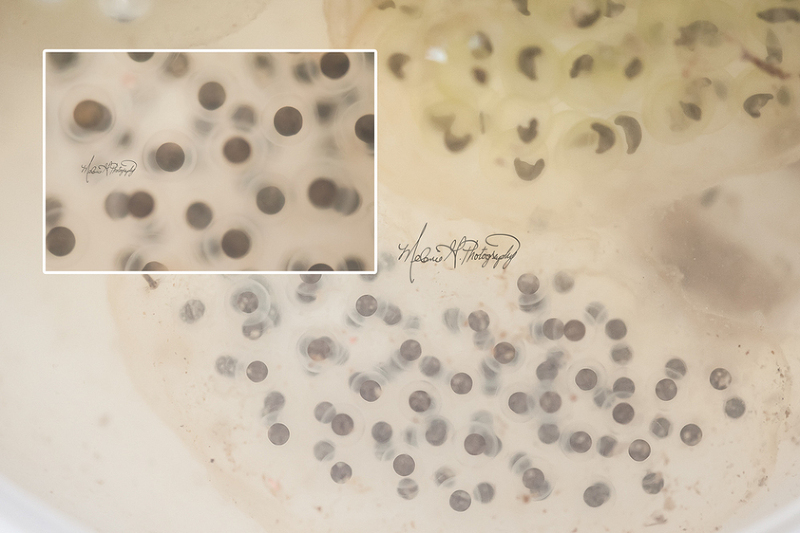 It is frog eggs! My mother and my son and I scooped them off the ground where the pond had receded in the warm spring weather. Of course, I brought a few in to observe. I can’t wait to watch them turn into tadpoles then frogs. Thanks for playing!